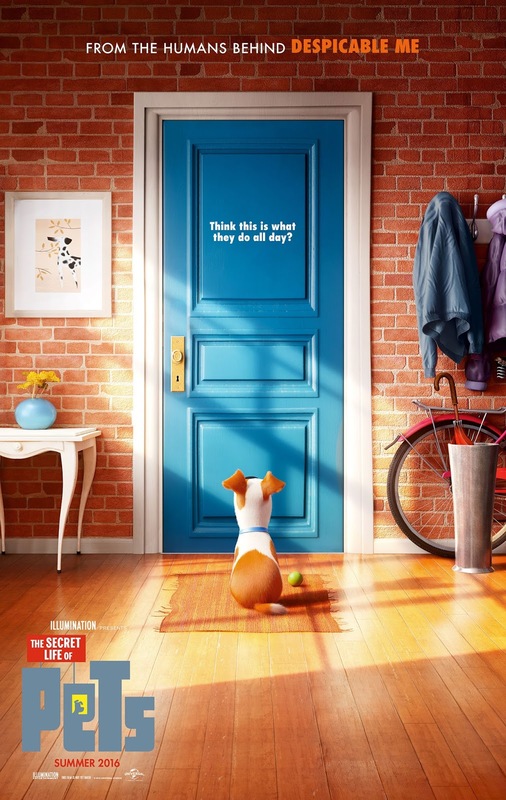 Featuring a fantastic cast of comedy talent, including Louis C.K., Kevin Hart, Steve Coogan, Albert Brooks, Ellie Kemper, Lake Bell, Modern Family’s Eric Stonestreet, and SNL’s Bobby Moynihan, Illumination Entertainment are following up this years Minions with The Secret Life of Pets, a title which pretty much explains all you need to know really. It’s a really simple premise, but it is executed so well here, and Illumination are definitely onto a winner. They pack in an amazing amount of jokes into this nearly three minute trailer, and every one hits of them hits the mark (the final gag has to be my favourite). With this and Minions looking so promising, the next two years could be very good indeed for the animation studio.